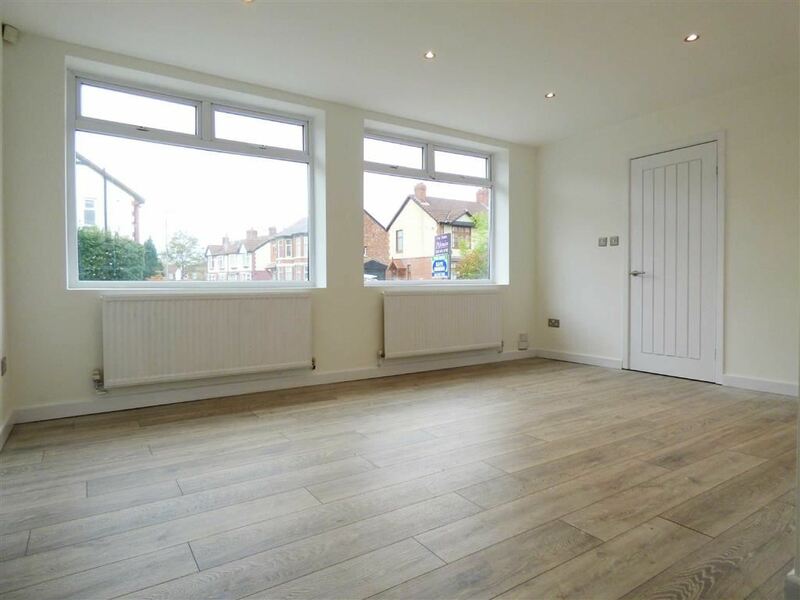 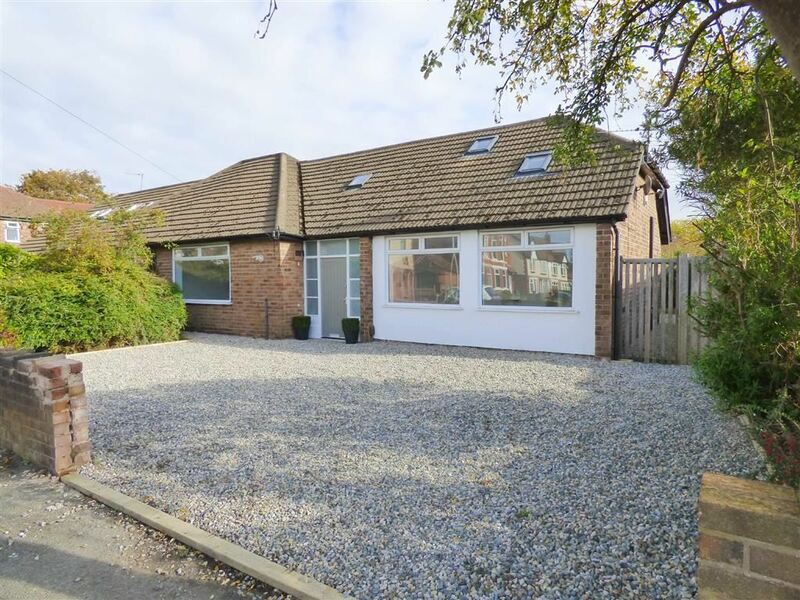 A SUPER-STYLISH, LARGE FAMILY HOME occupying a desirable corner plot, on this quiet residential road. 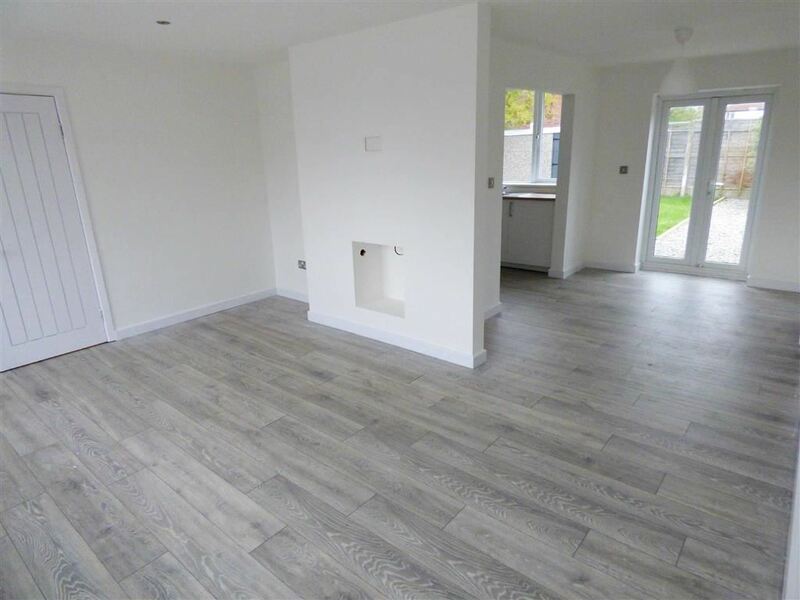 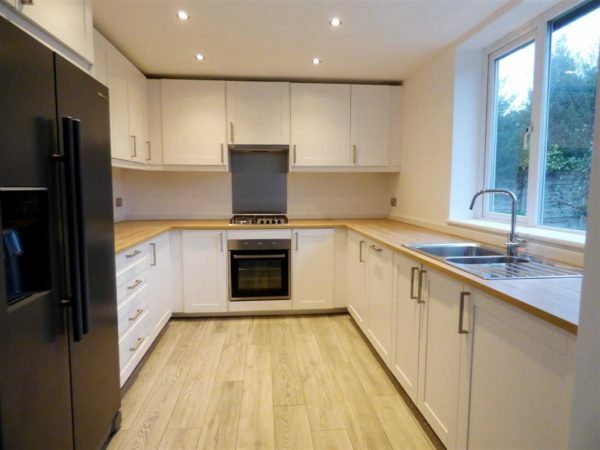 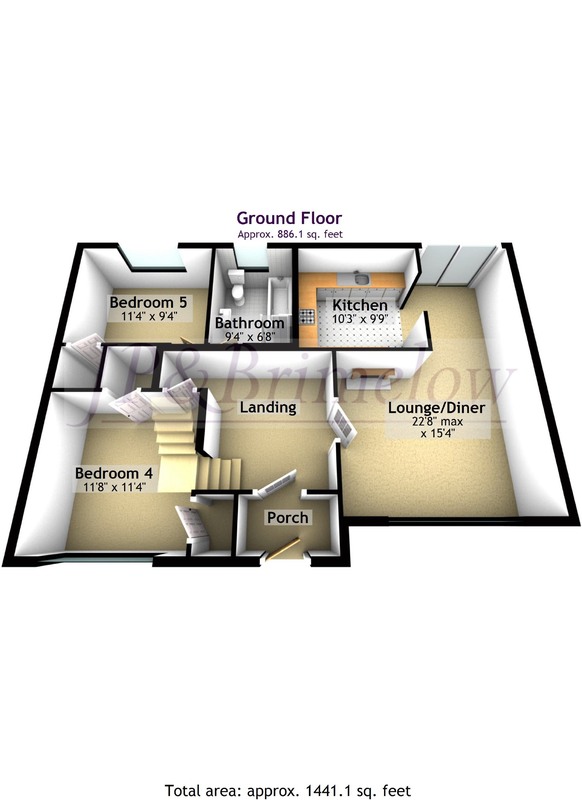 Presenting a modern, dormer bungalow, with FIVE DOUBLE bedrooms, TWO contemporary bathrooms, a large L-shaped living room and spacious fitted kitchen. 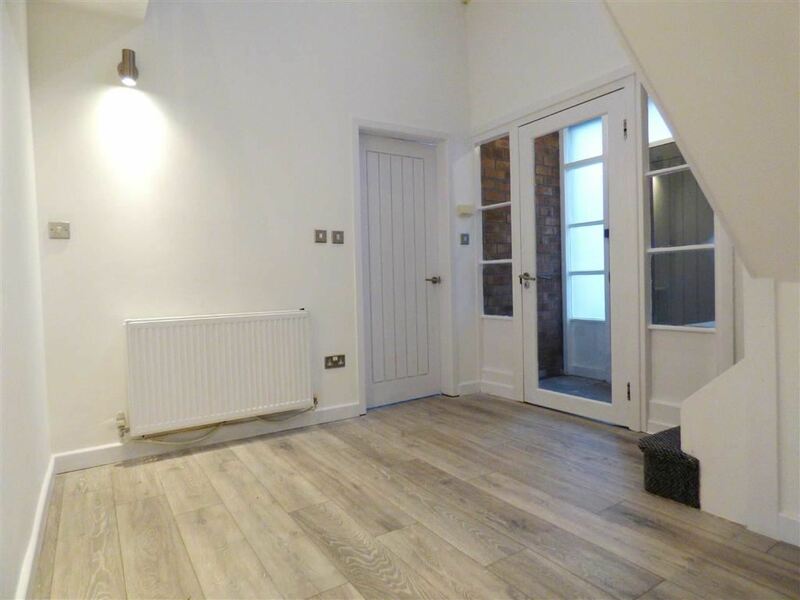 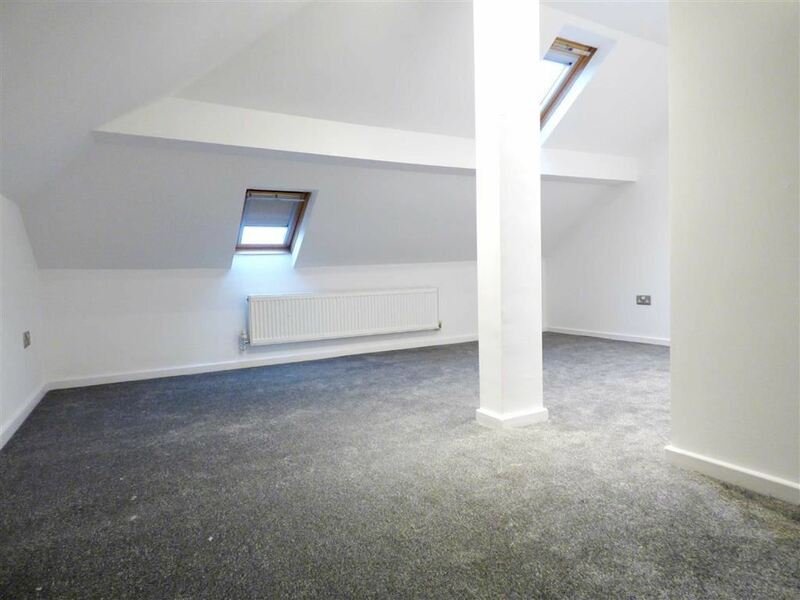 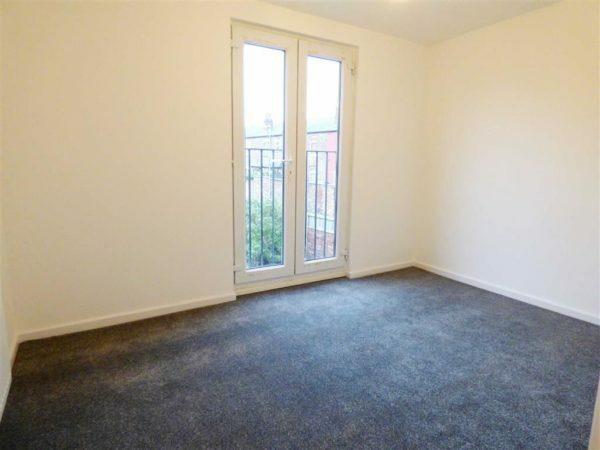 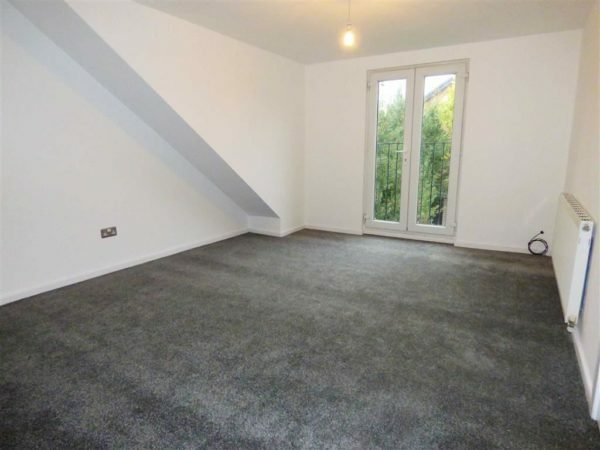 Superbly decorated throughout, with large, bright entrance hall and first floor landing with balcony. Featuring ample gardens and parking, with driveway for up to three cars at the front, plus a large detached garage and driveway to the rear and lawn gardens, with pebbled patio space. 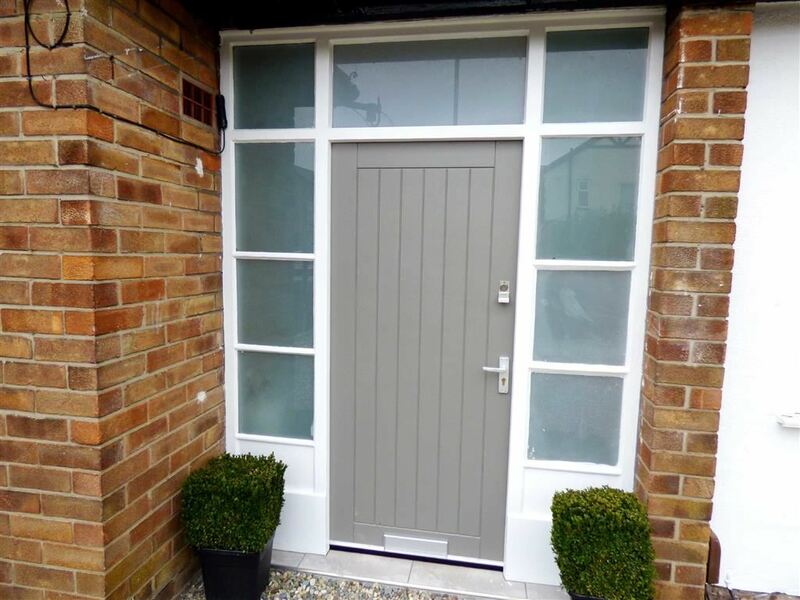 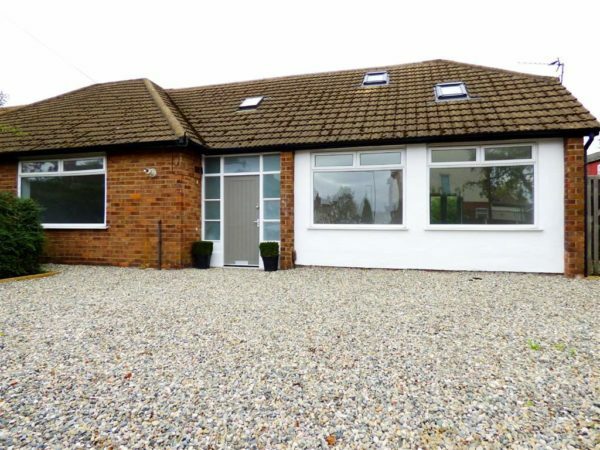 Featuring Upvc double glazed windows and doors, gas central heating and sold with NO VENDOR CHAIN, call JP & Brimelow, to arrange a viewing. 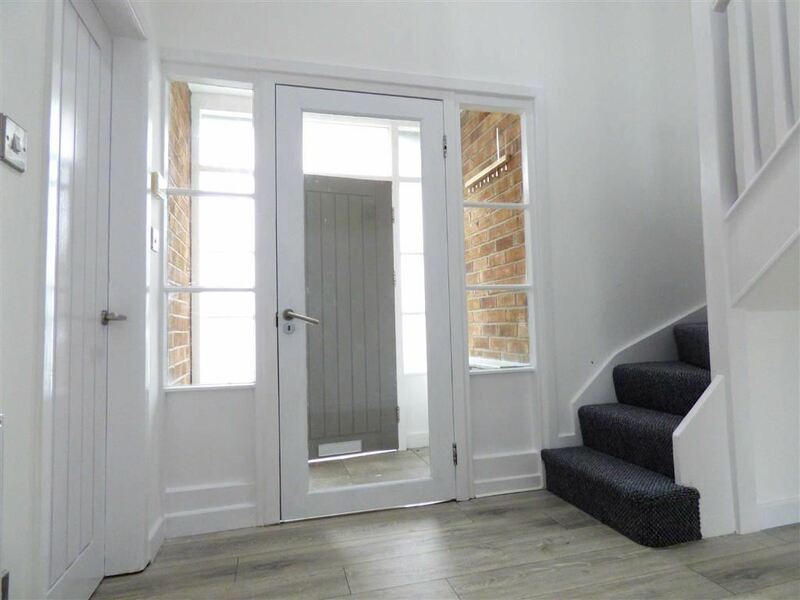 A glass surround vestibule with tiled flooring and hardwood door. 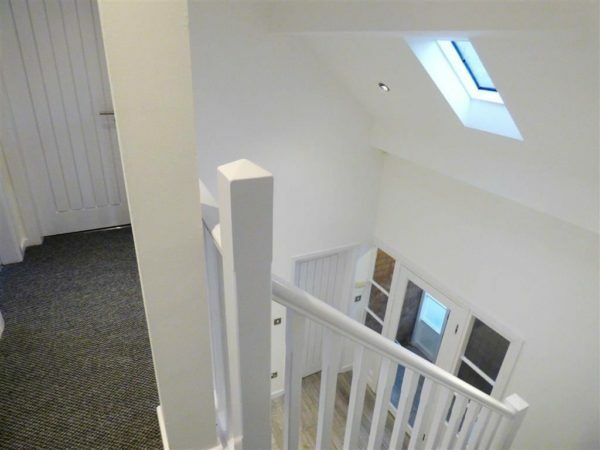 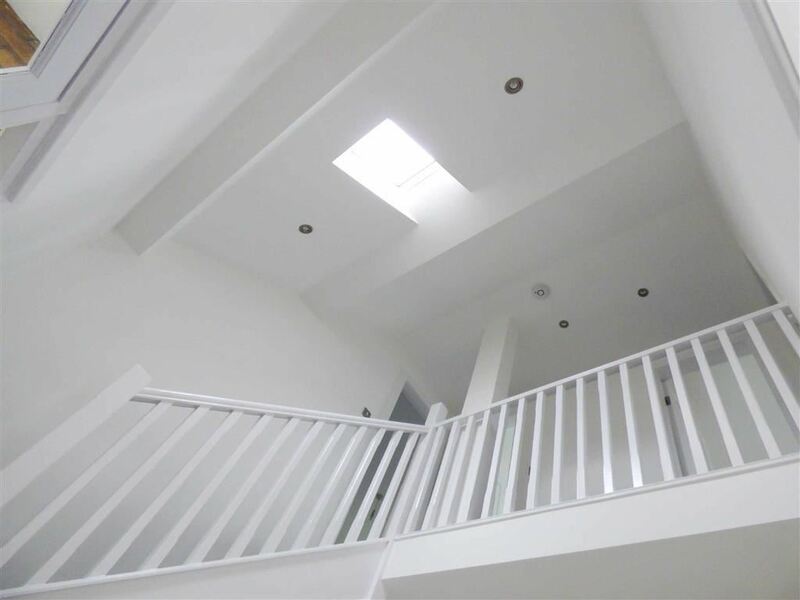 An open space with a Upvc double glazed window to the front aspect and french windows to the rear, and featuring inset ceiling light points, power points and two wall mounted radiator. 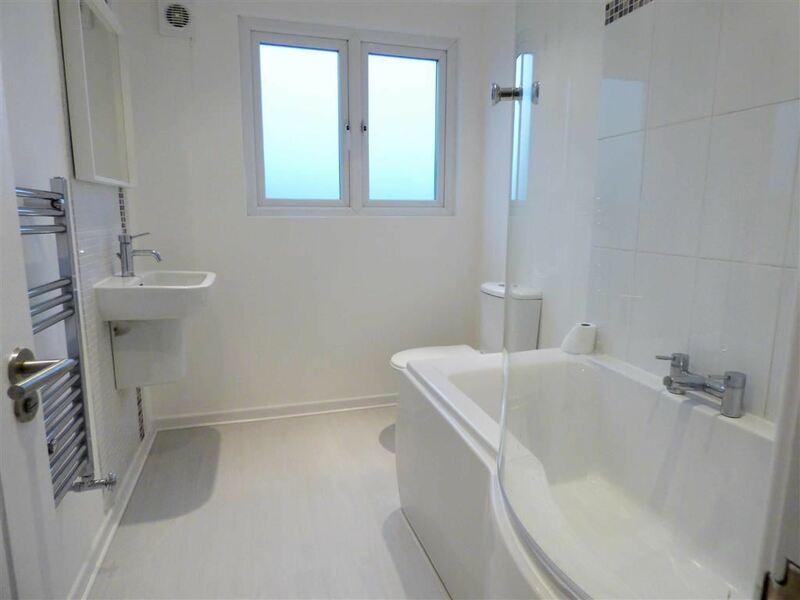 Partially tiled and featuring a separate shower cubicle, panel bath, lower level WC, pedestal hand wash basin, Upvc double glazed window. 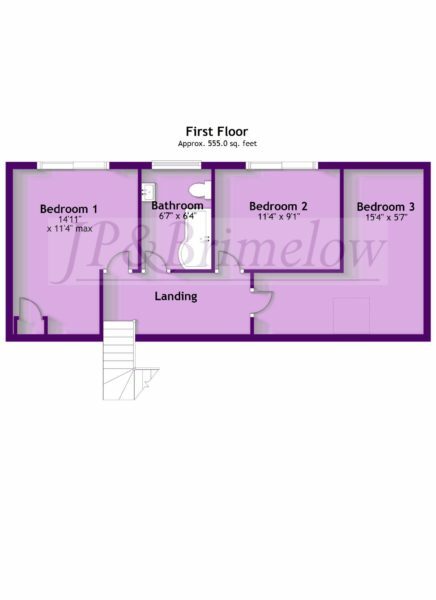 First floor landing with wooden balustrade and balcony. 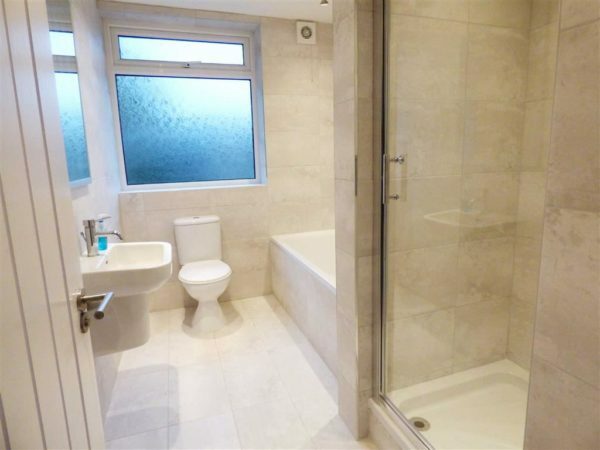 Partially tiled and featuring panel bath, lower level WC, pedestal hand wash basin, Upvc double glazed window. 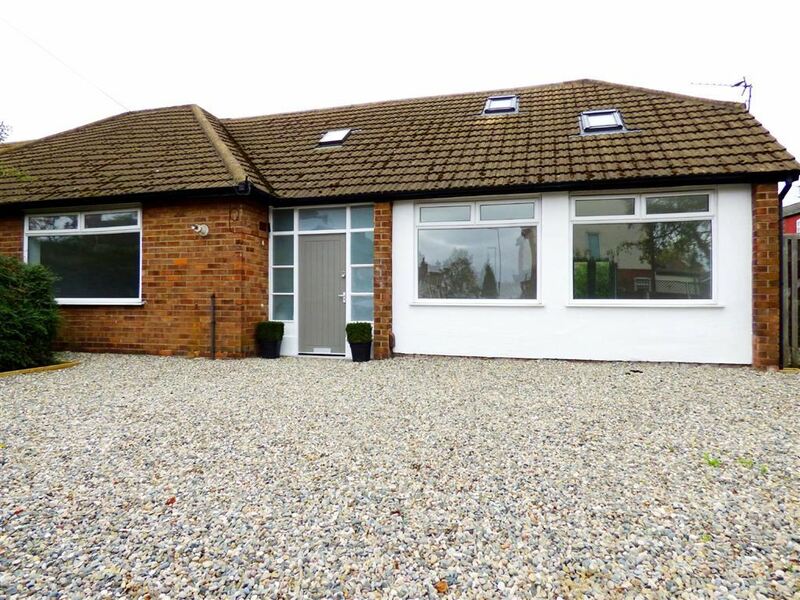 A large garage, with space for a car and garden equipment. 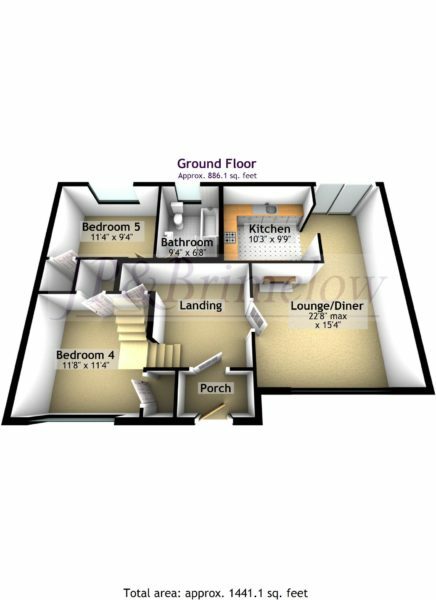 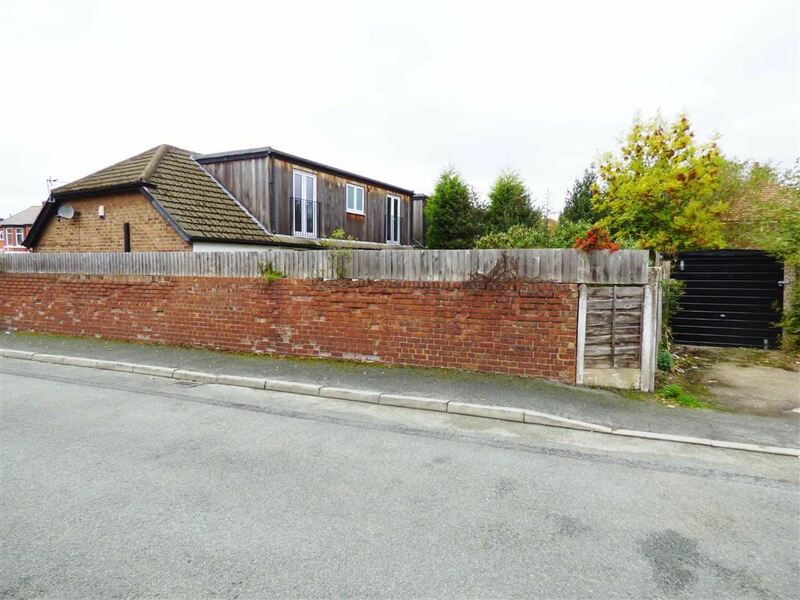 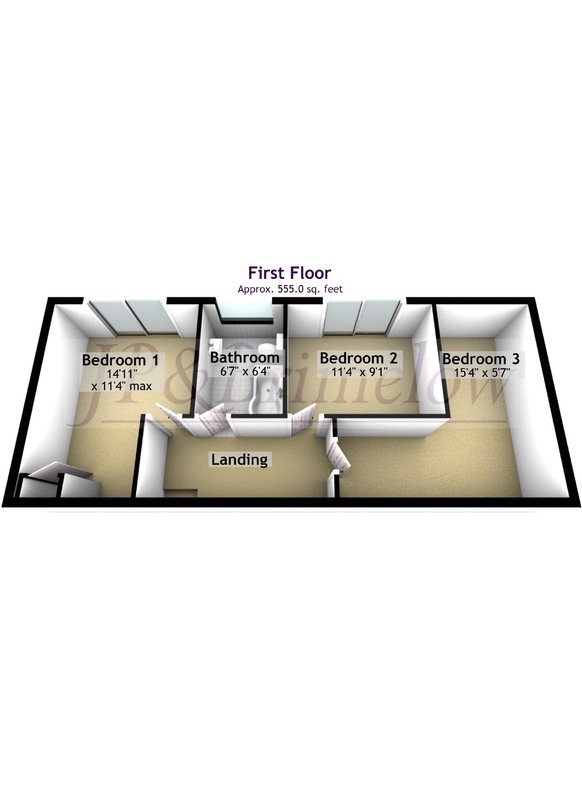 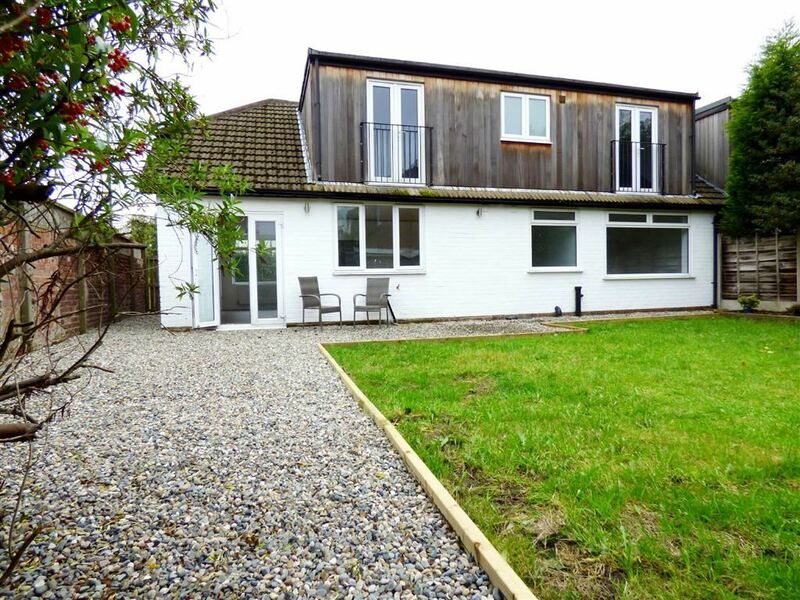 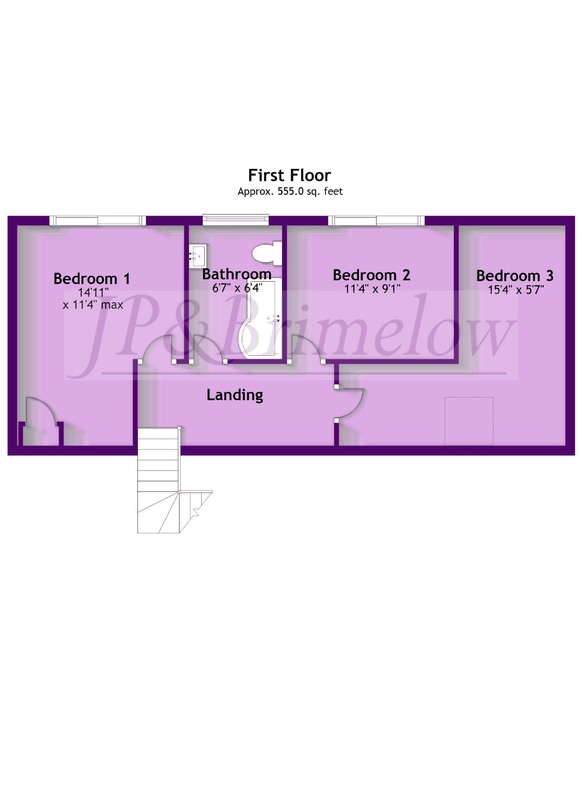 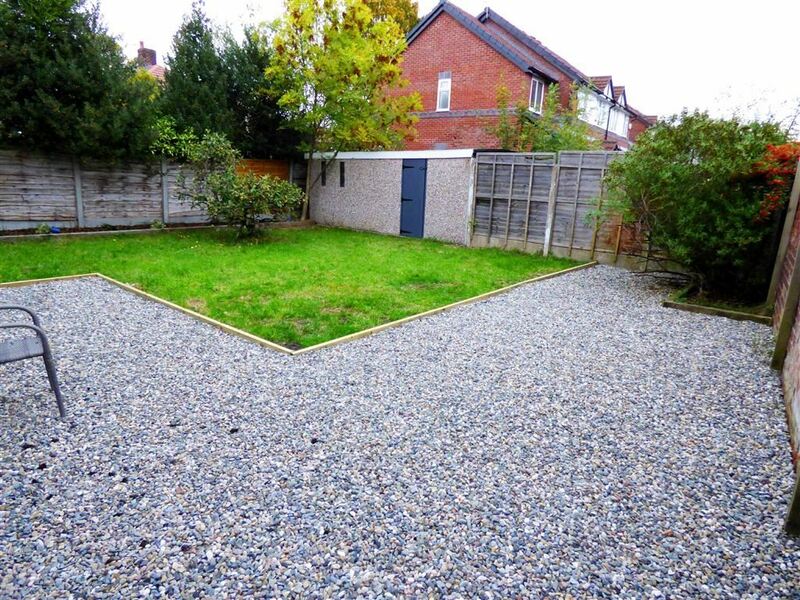 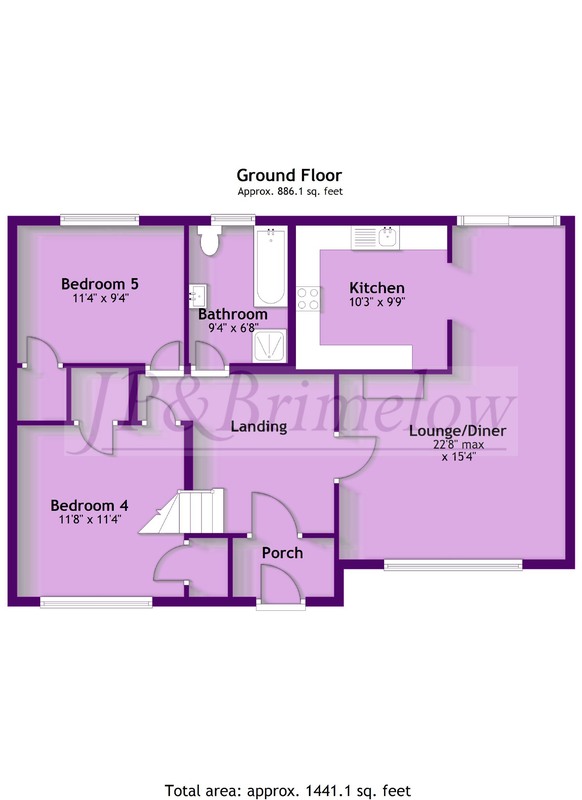 Positioned on a corner plot with access to a detached GARAGE at the rear. 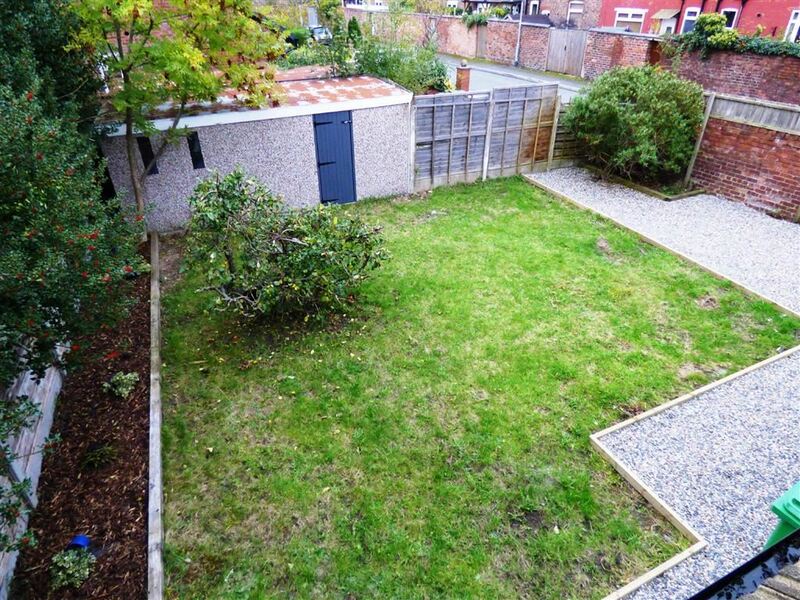 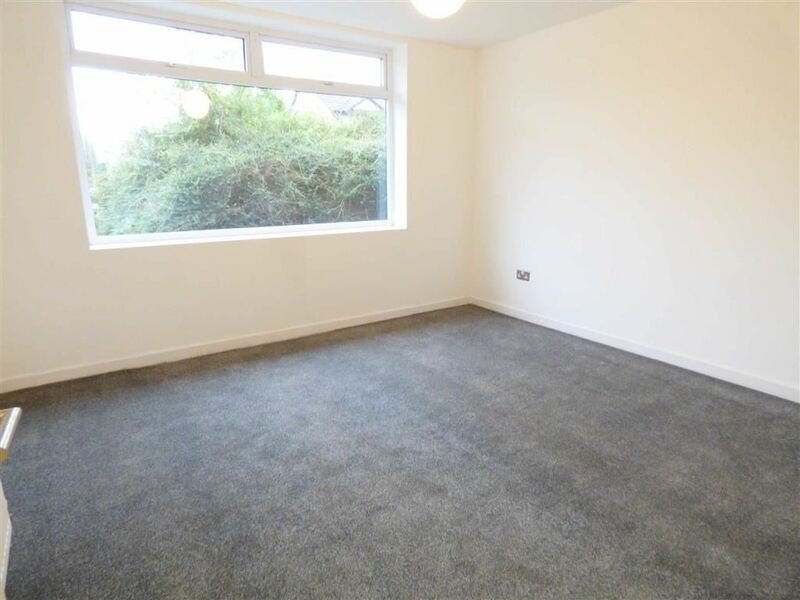 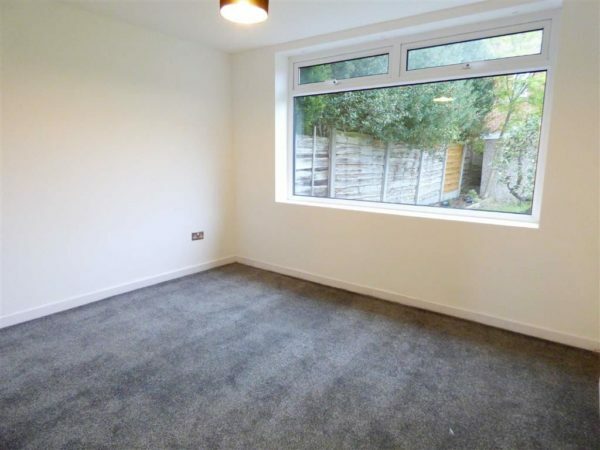 The generous fully enclosed rear garden provides lawn and patio area. To the front of the property is a further small garden and off road parking.